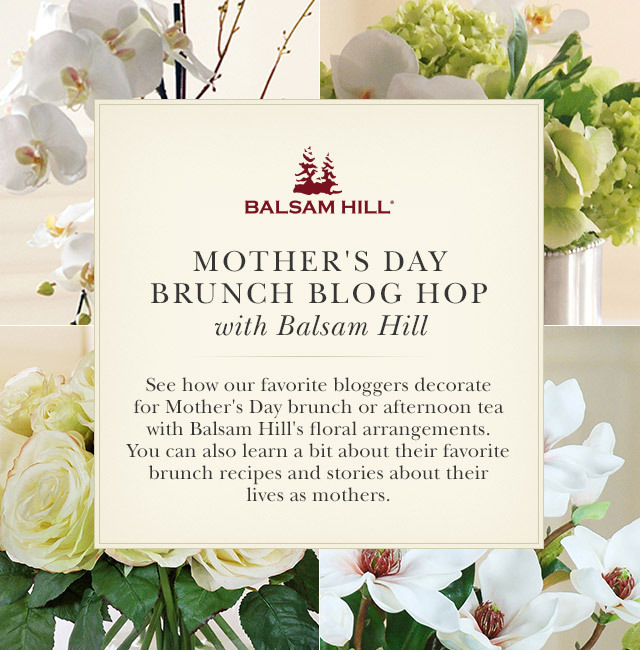 So when Balsam Hill asked me to share some Mother’s Day inspiration using one of their gorgeous artificial arrangements, all I could think about was how much I would love to have her come over for a simple brunch. We would sit together at the table with no kids (or retired husband/my dad) vying for her attention and just relish our time together. I would break out the china and silver and maybe whip up my yummy Lemon Creme Brulee. You see, by this point in my life, I’ve come to realize that not everyone can say that their mom is also their best friend. I know that it’s a rare thing. A blessing. A gift. I can talk to my mom about everything from home decorating to finances to the challenges of being a mother myself. And she’s always there. Always available. Always ready with a listening ear and solid wisdom. I always find it interesting that when I think back on my childhood, it’s not the specific conversations that I remember. It’s the feelings, the moments, the smells, the essence. When my mom would come and kiss me goodnight, I loved the scent of her face lotion. When I close my eyes I can still smell it. It represented comfort and familiarity and consistency. She would pray with me and sing to me and I would fall asleep with such a deep sense of security. It’s a security I still feel to this day when I’m with her. When I became a mom myself, suddenly it seemed like I needed my mom more than ever. Yes, I needed the advice and the ideas and the re-assurances, but what I needed most was the security that she provided. Even though my entire world had changed, when I was with my mom I felt like I was just ‘me’. Just Vanessa. Just her daughter. My mom is a truly one of the most wise women I know. And the best piece of parenting advice she has ever given me is to always remember that I’m an imperfect person raising imperfect children in an imperfect world. She reminds me that I’m just not going to do things perfectly. It’s an impossibility. I will make mistakes and I will mess up and so will my kids. But, in the midst of all of the trying and messing up, there’s always grace. Grace for them and grace for myself. Lots of it! There is something about looking at photos of my mom when she was near my age that strike me so differently now that I’m a mother too. I see her in a new light. And I’m beyond grateful that God gave me the amazing gift of having her as my mom. We might not be able to celebrate Mother’s Day together this year (my parents divide their time between two homes and won’t be back here in Oregon until summer), but it’s really ok. Because it’s only a day. The real celebration happens every time we laugh together over a funny family memory or when she listens to me as I moan about how hard it is raising a teenager. The real celebration is in our hearts. 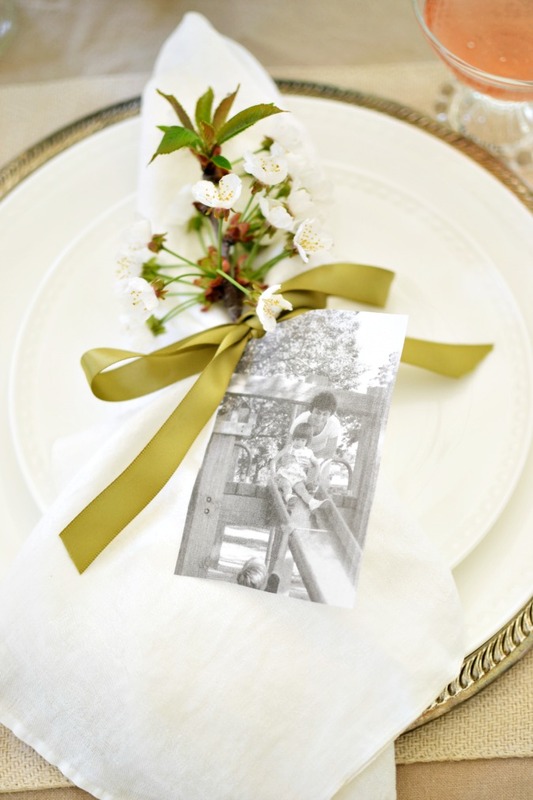 11 Comments on "Mother’s Day Brunch Table Setting"
You, my dear, are so blessed to have had a mother like that and to have so many great memories. what a precious post. 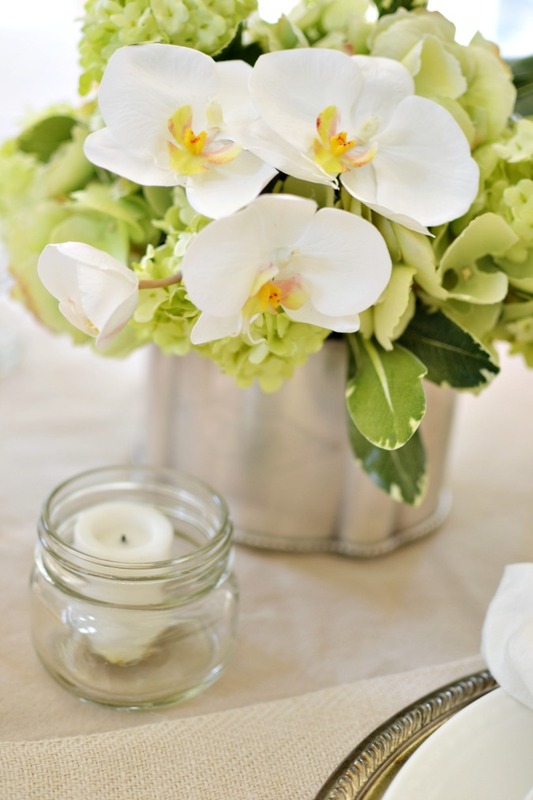 I can hear your heart beaming when you talk about your mom …..and your family. You are a real gem and a blessing to your mom and to your own children. That was just lovely Vanessa. I’m passing it on to several friends. Thank you so much for the reminder that there is grace for all. Ahh, Vanessa! It warmed my heart reading this today. You were certainly a delightful little girl to raise to adulthood! Happy (early) Mother’s Day to the loveliest of daughters! We will celebrate a month late. I love you! What a beautiful post and tribute to your lovely mom. 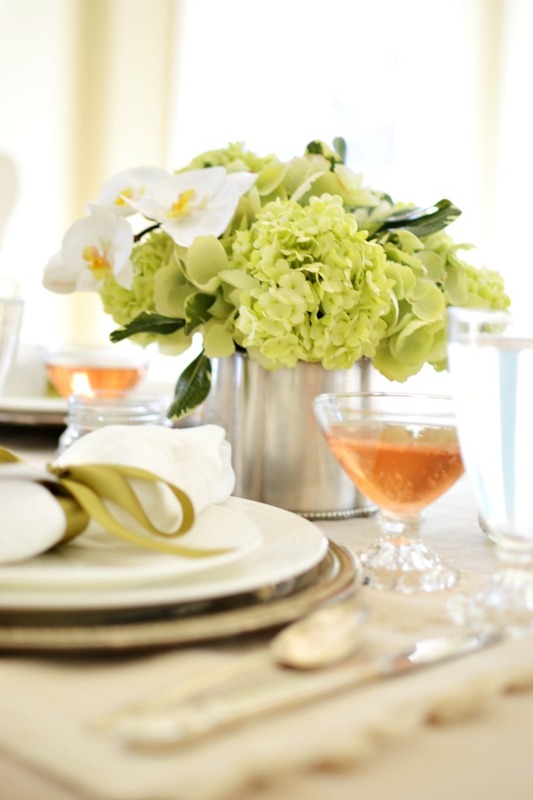 The tablescape – all the touches- are amazing. 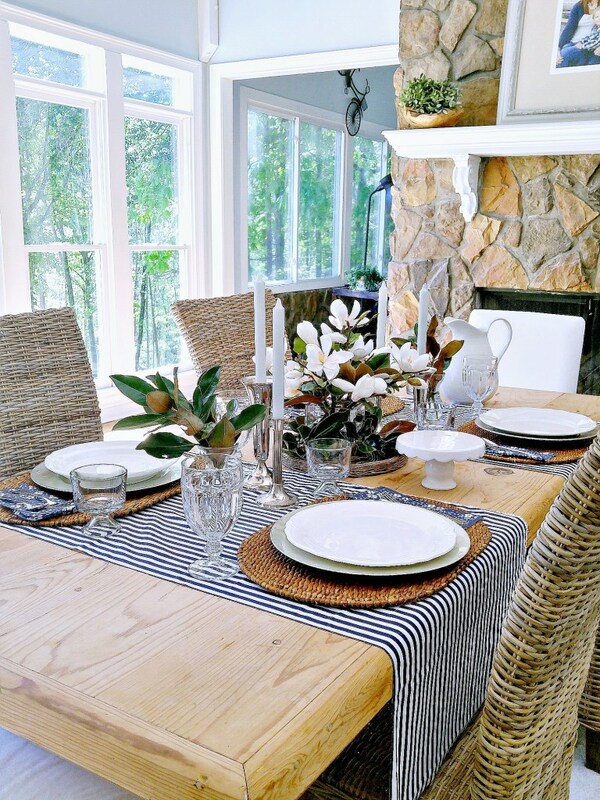 Heading over to Balsam Hill now – those faux are incredibly realist looking – WOW WOW WOW! 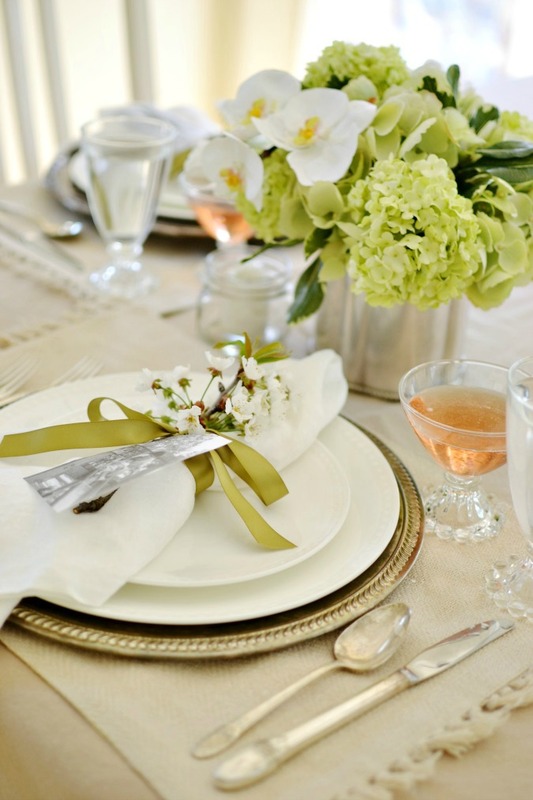 Your table is beautiful and so is your story and the love for your mom….your mom gave the greatest advice…she said it all … there is no such thing as perfection as humans…if we were all perfect, the world would be a boring place! 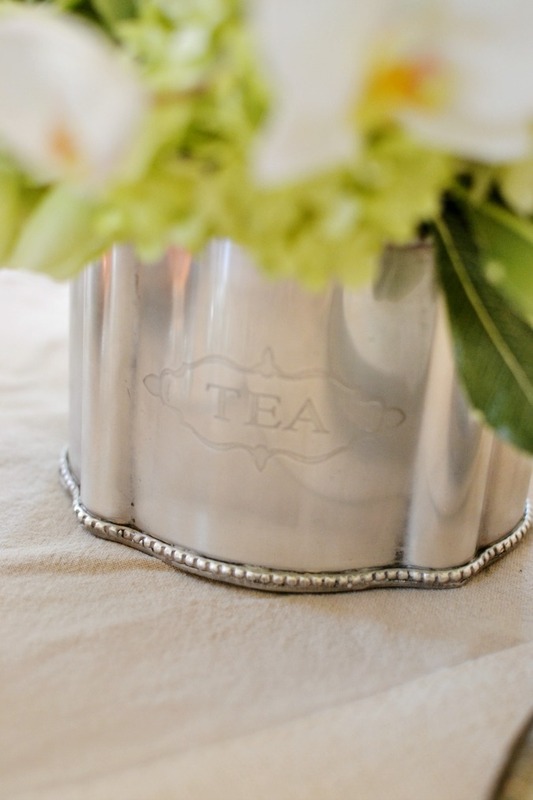 !…That arrangement is so beautiful and sweet….like southern tea! First, what a sweet tribute and compliment to your mom! 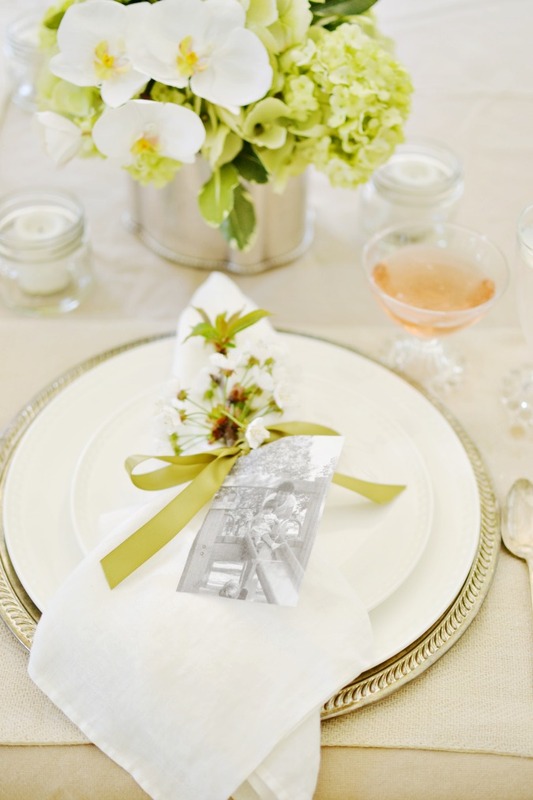 I love how the ribbon ties in with color of the floral arrangement and how the black and white photo you’ve attached adds a nostalgic touch. It helps you realize where you came from, what is happening now and where you are going. 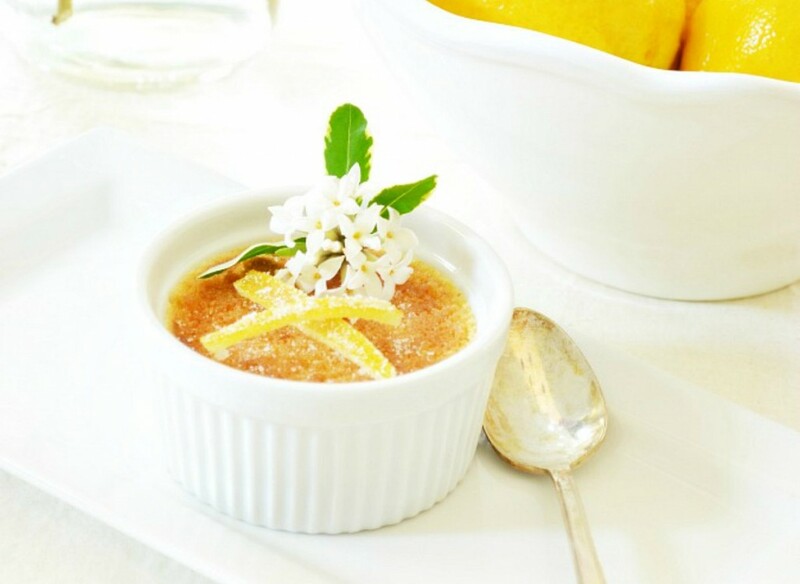 The floral arrangement looked lovely with your accents and I’m sure that lemon take on the brulee is tasty.